The next three posts will be bite-sized lessons on understanding the financial aspects of interest. In this first lesson, we will look at what interest is and the difference from an APR. As you learn to manage your money, including both savings and debt, interest will become a big part of your monthly finances. Interest can both work for you and against you, depending on whether it is applied to borrowed or saved figures. When you understand how interest works, you will be able to maximize your savings and limit the interest you pay on debt. Interest is simply a percentage calculated on the amount of a loan, line of credit, or money that you have saved. Interest can be applied to several different financial products, including credit cards, cash loans, mortgages, and auto loans. Interest is also applied to both daily and long-term savings accounts, such as a Certificate of Deposit (CD). 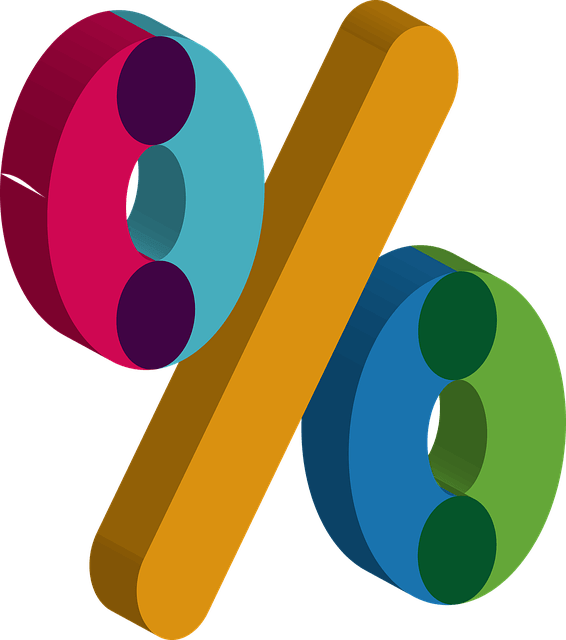 When thinking of an interest rate alone, it is simply an agreed percentage of the total amount. As an example, 5% annual interest on a cash loan of $200 would be $10. With this formula, the total you repay would be $210. However, other fees are usually associated, which is where APR comes into effect. Some institutions will heavily publicize simple interest rates but leave APR to the fine print. APR is the effective interest rate and is always more important. The higher the APR, the more the loan or line of credit will cost you. Ok, that it for now. In our next lesson we will look at how interest works when you borrow money.